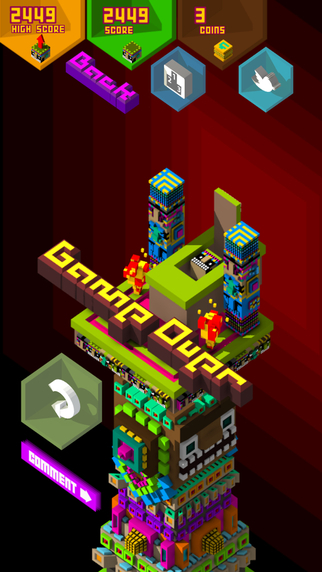 Can you reach the top of the Totem? 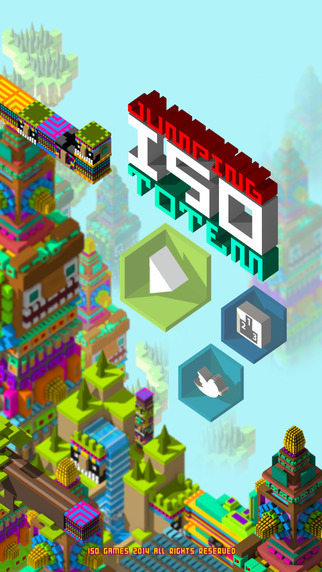 Regain your position as head of the tribe in this jumping isometric totem challenge. 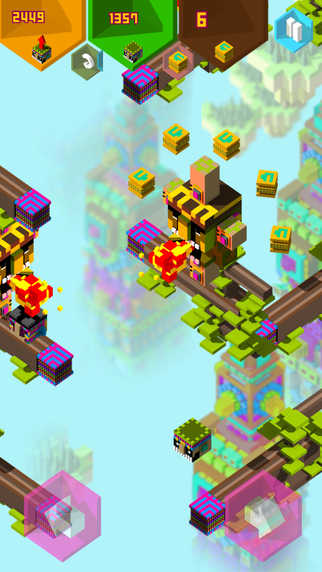 Use your jump and bounce skills to rise to the top and avoid the evil clan who want to take you down. It will take great skill and concentration to make your way up the levels to reach your goal. Collect the elder scrolls to help you gain powers and destroy the enemy. 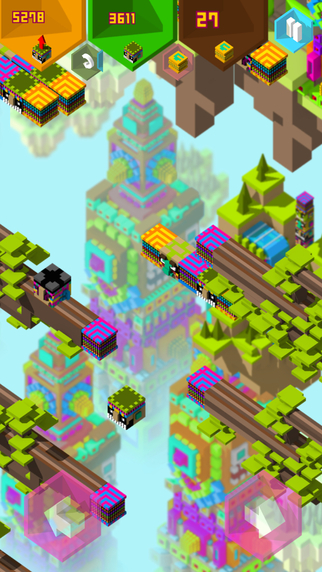 Jump your way through ancient ruins and fulfill your destiny. 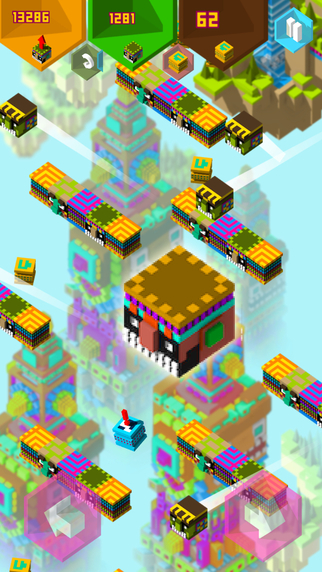 Only you can conquer the Great Totem!